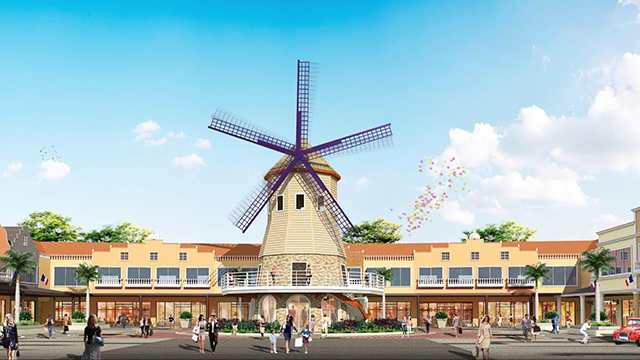 The Philippines is getting its first Designer Outlet mall when it opens near Tagaytay City in August this year. Designer Outlet is a chain of retail shops that offer popular fashion items at bargain prices. 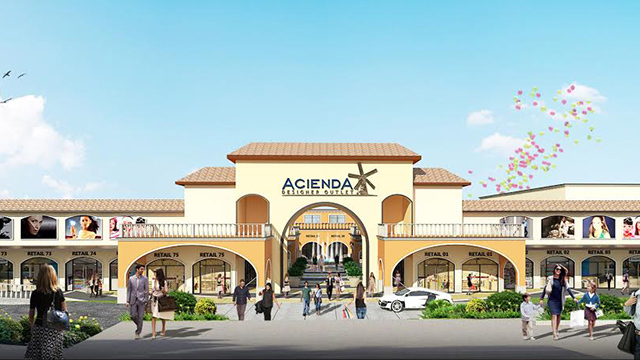 Acienda Designer Outlet is located along the Aguinaldo Highway about five minutes north of the Tagaytay Rotunda. It will have approximately 20,000 square meters of commercial space, enough for about 100 brands all facing a landscaped and weatherproof pedestrian plaza. Around 25 restaurants, cafés and bars are expected to open around a performance plaza. There will also be provision for over 1,400 free parking spaces. The main attraction is a 40-meter tall French windmill, which project owners hope will be an Instagram-worthy feature of the complex. The partner firms have invested some Php2.5 billion into the project. They expect to attract a huge chunk of the three million foreign and local tourists that visit Tagaytay City annually. Ng says they are so confident of the success of Acienda Designer Outlet that they are already identifying strategic locations for their second Outlet mall, which they hope to open within the next three years.